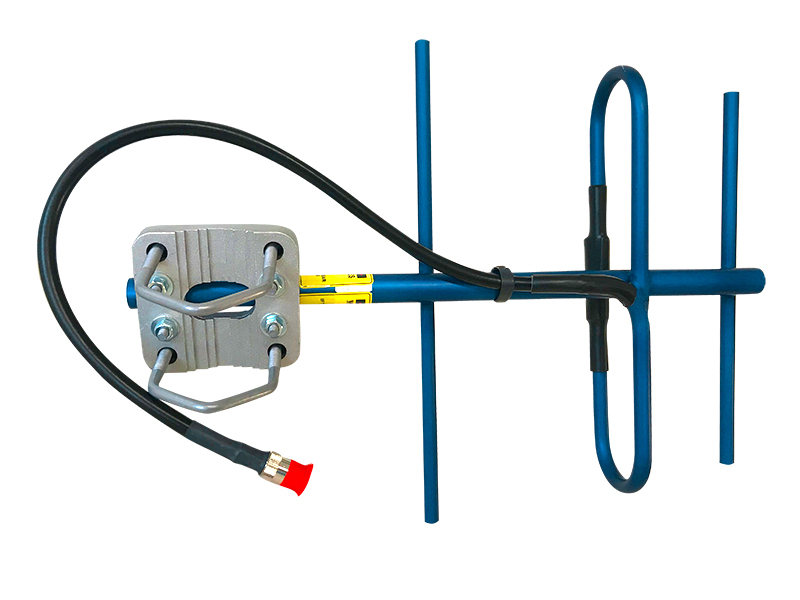 Cambium 450-470 MHz 6 dBd Single Pol Yagi Antenna. Industrial applications require deployment in harsh environments where equipment must survive and operate at top performance during many years of mission critical use. Designed to withstand heavy ice, high wind, wide temperature swings and other harsh conditions. Manufactured using high strength aircraft-quality aluminum with all joints welded as well as the integral feed line welded for additional strength and improved electrical conductivity. Anodized surfaces for long life, improved aesthetics and corrosion resistance. Mounting bracket included to support either Horizontal or Vertical polarization applications. Available in both stand-alone and with an optional complete turn-key installation kit. Integrated in Cambium’s LINKPlanner software for network planning of capacity and availability.